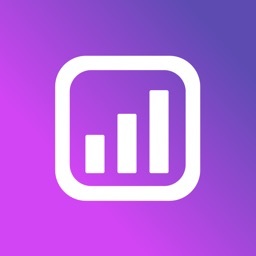 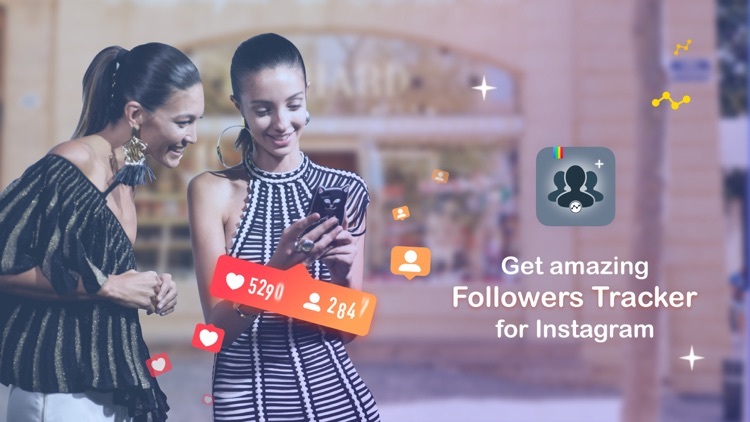 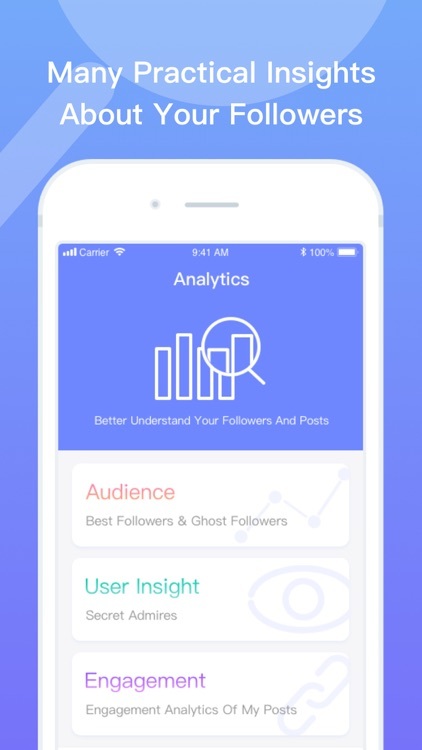 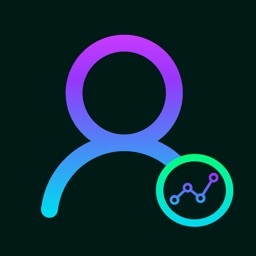 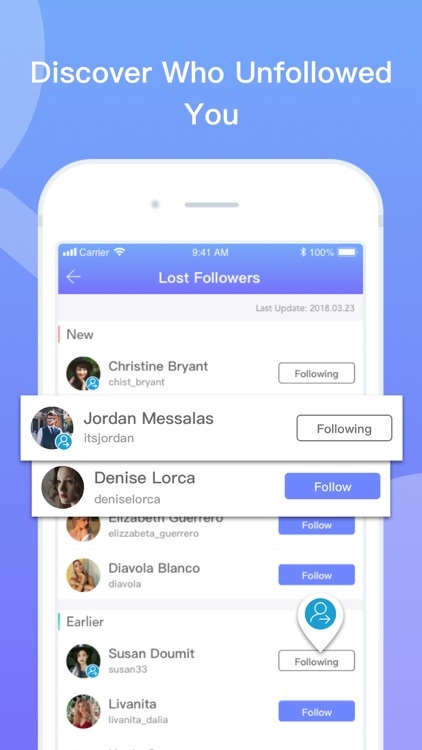 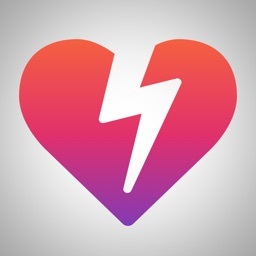 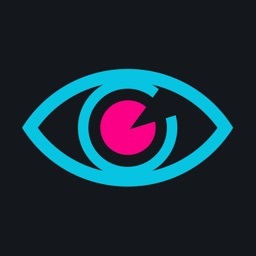 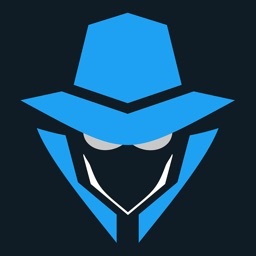 Amazing app for followers analytics tool for Instagram. 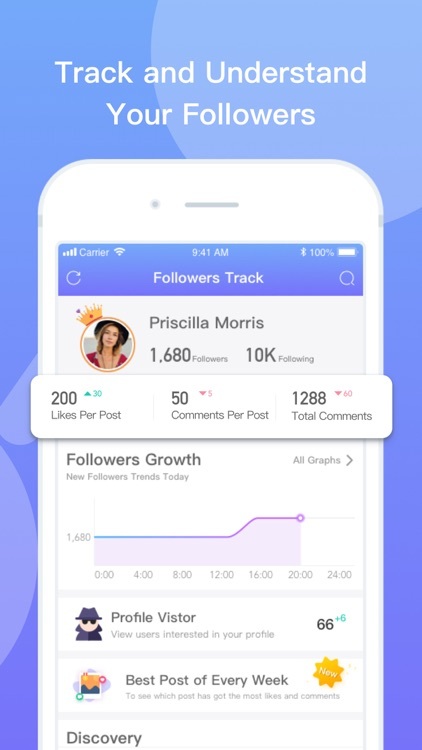 Comprehensive analytics of your Instagram account and posts' performance. 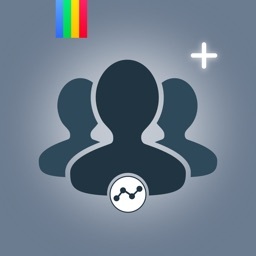 - Add your favorite tags & captions to your posts to become more popular. - Amazing photo collage to help you collage your photos for posting. 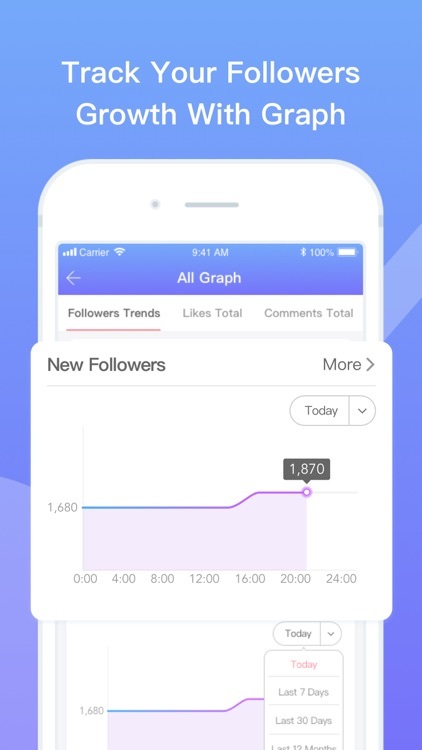 More features wait for you to discover. 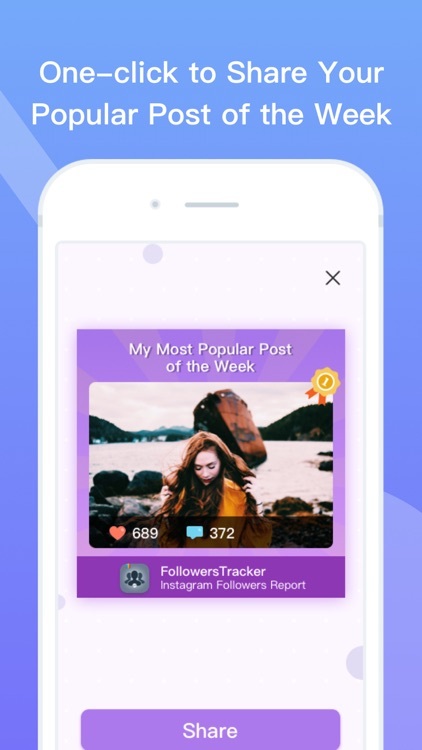 -You need to have an Instagram account to use this app.